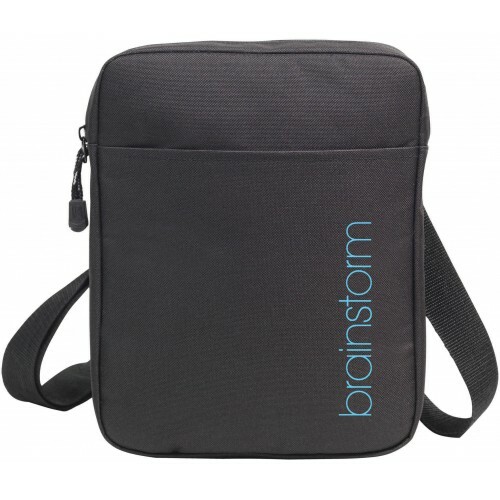 Tablet PC Bag made from Reach compliant 600d polyester. An adjustable shoulder strap and side slip pocket. the padded main compartment has a zip around closure.